It’s essentially a belief or theory that you will attract what you are. So if we simply practice the essence of this phrase, I would think that a great deal of focus will attract focused and concentrated progression in your success journey. In short, don’t faff about! 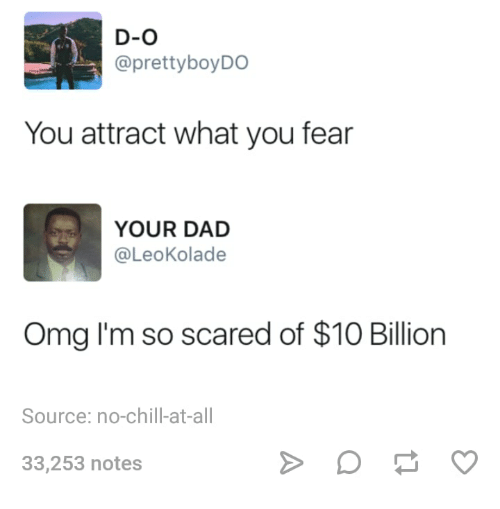 You also attract what you fear. It can be quite easy to become wrapped up in your day-to-day activities, where relationships, current affairs and your to-do list become the priority and your end goal takes a back seat. I should have called this post “the reassessment” simply because most of you who lock on and email me seem to have a great deal of focus but not on the important . To regain focus you should reassess your situation. Check out why you’re prioritising certain things and not others. Try to minimise things/people who deter you from your big goal, even if they seem to be helping in the here and now. I say this because you can become complacent with the way things are and kind of toddle along with those who may hold you back. Create a vision board or a plan. This shall be a key reminder to what is important to you, and more importantly, remind you why you are doing what you are doing. Keep it short and sweet. Reassess how things are going. Are you happy with your progress? Is this what you envisioned success or learning to be? Did you really want to reach your end goal? ← Lesson 13: Be You!